Our take on Super 100’s vs Super 120’s and Super 150’s…. Here is something for our customers interested in “what’s inside“. We thought it might be interesting to talk about the quality indicators of wool. That being said, it is the wool-mill and the company’s experience that makes the fabric, with the fiber being a very important ingredient. There is different weaves available, such as gabardines, panama or straight weaves. Those weaves can create various characteristics in terms of durability and climate control. Add an interesting wool blend to this (Wool/Merino, Wool/ Cashmere, etc.) , and we can only imagine how those combinations allow for an array of quality finishes. Remains the question: Is it necessary to wear a Super 150’s? Our answer is no. In most cases. Super 150’s are very expensive, soft fabrics that need a lot of attention. A tuxedo or evening suit, worn 2-3 times a year, no problem. But for everyday work, getting in and out of taxis and airplanes we would highly recommend to go with the Super 100- Super 120’s. At the end it remains to be said that we would always look for the origin of the fabric. 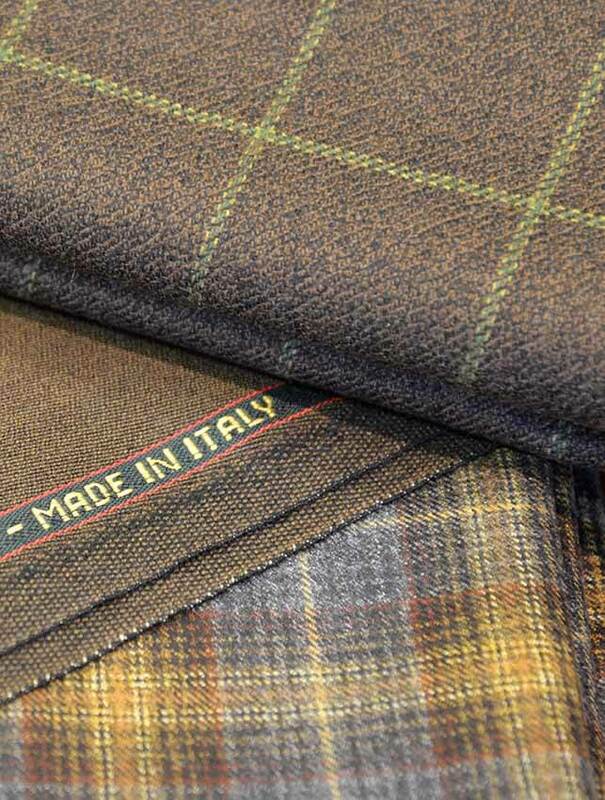 Your reliable players like Loro Piana, Ariston, Vitale Barberis Canonico or Scabal are specialised in the production of high end fabrics, with Loro Piana residing on the top of the ranking. Within their ranges you will always find good and appetizing fabrics. You cannot eat caviar all day.